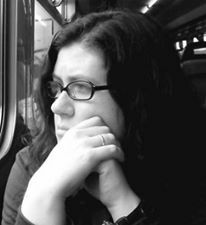 It has been several months since I finished this trilogy and I’ve been purposefully waiting to add it to the blog because I wasn’t sure what I was going to say. To be honest I’m still not sure, but I’m going to go on and try to put into words what I’m thinking…I mean, why should this post be different than any other, right? This trilogy was recommended to me by a co-worker and I can say on a very basic level that I did enjoy it. The characters are well developed and I felt like I knew them and cared about what happened to them, a vital part of storytelling. The plot…well, I found myself getting bored a few times because it would crawl along and then BAM! Lots of action! There would be a plot twist that didn’t really go where I thought it would and not in the “Wow, I didn’t see that awesomeness coming!” kind of way. It was more the “hmmm, wonder why she decided to go THAT way with the plot” kind of way. Don’t get me wrong, I enjoyed all three books, but felt it was a bit more of a sophomoric effort than the sci-fi/fantasy I normally enjoy. Sonea is a street kid who runs with a gang of boys in Imardin. Every year, the magicians from the Guild hold the Purge to drive the undesireables from the city. This year the gang is front and center at the line of magicians and they launch an assault against the barriers the magicians put up. None of their weapons or missles make it through save one: Sonea’s stone knocks one of the magicians to the ground. This means, of course, that she has magic, but the only ones with magic are from the esteemed families, and they are inducted into the guild. 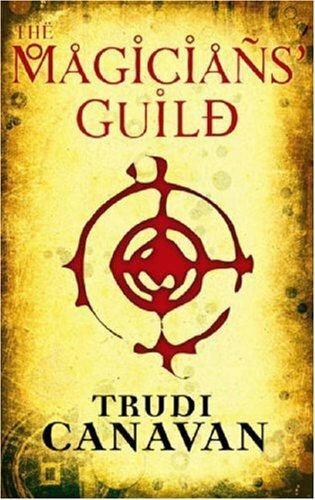 A hunt begins in the first novel, The Magician’s Guild, for Sonea, to bring her into the Guild and train her. What she does not know is that if she isn’t trained the magic within her could kill her, so she resists the Guild and goes into hiding with the assistance of the Thieves. 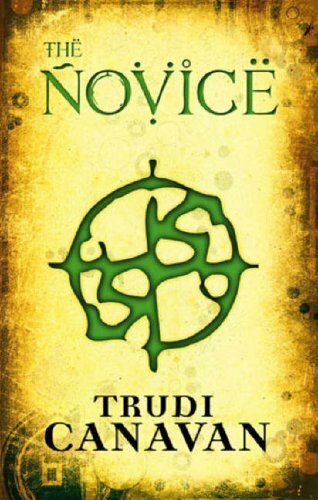 Book two, The Novice, follows Sonea’s training in the Guild and leads her to discover a horrible secret about the High Lord. 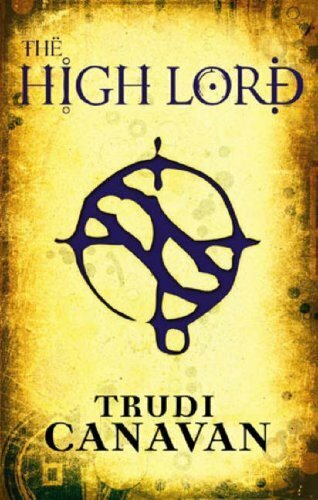 The third book, predictably enough entitled The High Lord, further investigates that secret as well as brings Sonea into her own as a magician. There are many characters in the book that I found myself really liking. Lord Dannyl, Ambassador for the Guild, is one of them. The relationship that he forms while in the field on assignment with one of the people he meets (I’m purposefully vague here, so I don’t spoil it) is one of the most genuine I’ve found in a novel not set in the real world. Lord Rothen is the classic father figure, and when Sonea leaves his immediate guardianship I could feel his heartbreak and worry for her. There were also characters that I didn’t like…the High Lord Akkarin being one of them. My feelings for him changed by the third book and I felt a bit cheated…here is a fabulously faceted man that we don’t get to know until the end. If you haven’t read any sci-fi/fantasy before this is a great read to pull you gently into the genre. 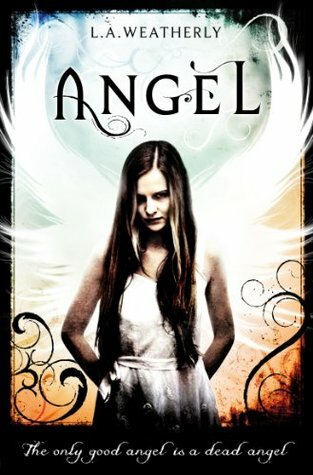 Terry Goodkind/Robert Jordan/Mercedes Lackey she is not, but Trudi Canavan did manage to spin an intriguing story in this trilogy. Grab a copy and let me know what you think.